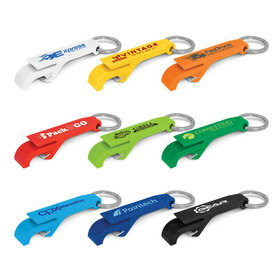 Get one of these fantastic low cost printed keyrings for your next promotion! 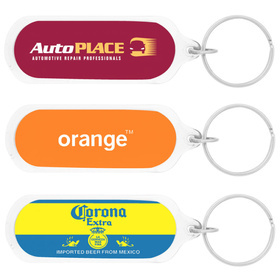 They come in a great variety of colours, sizes and styles and are a great value for money promotional item that will get seen on the daily. 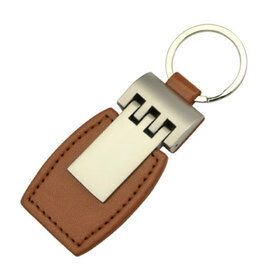 Logo Printed Keyrings: Lowest prices, Fastest Service! 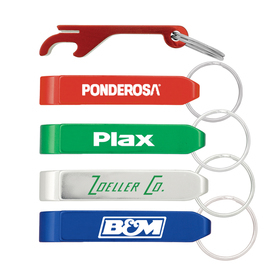 Keyrings made from plastic, PVC and Acrylic offer outstanding promotional value. 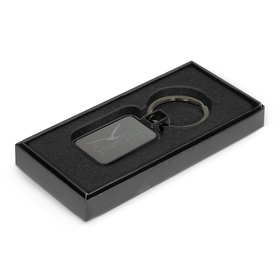 With novel shapes and classic styles like the Square Acrylic Keytag and Soft Flexi PVC our Printed Keyring range offers a lot of bang for your marketing dollar! When do you want them? : Most of the keyrings you see here are stocked right here in Australia. This means we can have most of these printed in 5 days or less with your logo branding or promotional message. 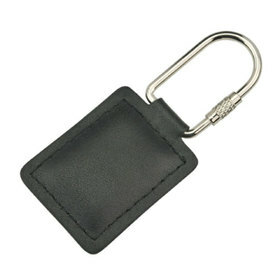 We also offer custom made keyrings direct from the fact for larger savings here. Call us on 1300 303 717 for help - we have staffready to answer your questions NOW! #1 Lowest prices in Australia: It is one of our misions to always check our online keyring competitors price points to ensure our prices are Australia's lowest for like-for-like products. 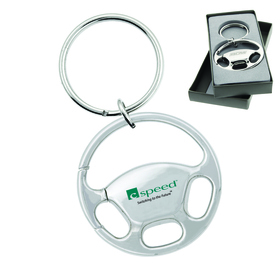 If you come across a similar looking Prinetd Company Keyring (or even one with a similar specification) for less we would like to know about it - we will always try and beat any such quoted price. 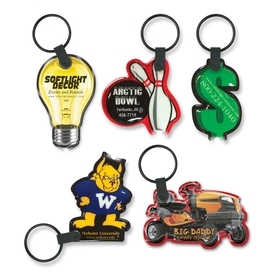 #2 Quality keyrings are a focus: It is essential to only use quality materials in the manufacture of any Promotional Item. It's like making a cake or building a house - it will only be as good as the ingredients or materials used. We know and respect that your company identity and logo and it's quality reproduction are important and cannot be compromised - it is our focus to make your logo look great - every time. #3 Customer Service - not a buzz word! : From your first contact with the team at Promotion Products to the time you receive your order we aim to make the process of supplying Keyrings as easy as possible - we are here to give you service!